We are committed to creating a dynamic business environment and making Mechanicville and Stillwater a great place to live, work and play. Become a member, gain a sense of community, establish connections, and be part of creating a bright future for our region. The Chamber is the best place to create and build relationships within the community; with other business owners, potential customers and our government and political leaders. The Mechanicville – Stillwater Chamber of Commerce would like to recognize the Ugly Rooster Cafe on their 2019 Regional Wedding Choice Awards Honor! Once a hub for railroads, paper mills, and the site of the Battles of Saratoga in 1777, we celebrate our rich heritage, promote positive change and seek opportunities to capitalize on our area’s many assets. The City Dock offers direct access to both the waterfront and the downtown commercial center. This is the main stopping point for all boaters coming into the City of Mechanicville. It’s a great spot for boaters to stop in between locks to grab a bite to eat, do laundry and even shower for free. 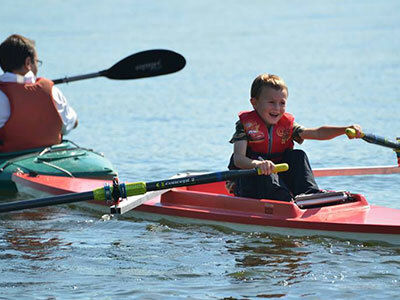 Or launch your kayaks and enjoy a day on the water! Stillwater Blockhouse offers interesting displays of local history and great views of the Hudson River. It’s also the site for many community activities. Brown’s Beach is one of the only public swimmings spots on Saratoga Lake. It’s a great spot to take a quick dip or learn water sports such as kayaking or paddle boarding. in 1777, during the American War for Independence, American troops battled and beat a British invasion force. Strategically located at the joining of the Hudson and Hoosac Rivers, Stillwater was the site of the Battles of Saratoga in 1777, which took place in the northern part of the town and led to the defeat of the British during the Revolutionary War. 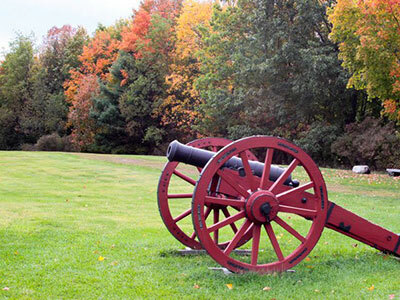 Visit the site of the historic Battle of Saratoga, take tours at the Schuyler House, check out the Saratoga Monument, walk through Victory Woods, and explore the battlefield on foot or by bike. 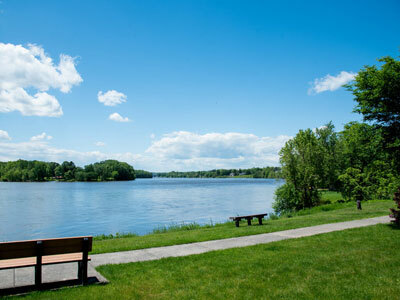 The Zim Smith Trail connects the Towns of Ballston, Malta, and Clifton Park and Round Lake Village, and is the backbone of the Saratoga County trail system. Saratoga Preserving Land and Nature is leading the effort to secure access for the trail system throughout the county. An extension is being planned for this trail to connect with Mechanicville, as well as possibly reaching the Champlain Canal bike path. Membership meetings and events bring people together to promote positive change, assist with business growth, and help shape the area’s future. As part of a close-knit business organization, Chamber membership helps businesses gain credibility and exposure to the people who matter most. Build relationships in the community and beyond. We offer many opportunities to meet other members, learn from others and engage in community events. Our annual event features Capital Region business leaders who share the latest market trends and information on market growth and potential. 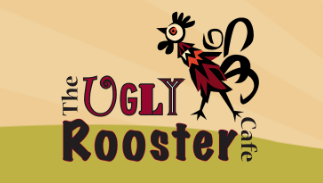 If you are trying to find a fantastic place to eat, come to the Ugly Rooster Cafe! Here you will find the freshest ingredients blended together to satisfy you and your appetite! We know that you will leave happy and when you see the prices we know your budget will be happy too!